All of the Visegrad Group members are opposed to Nord Stream 2. 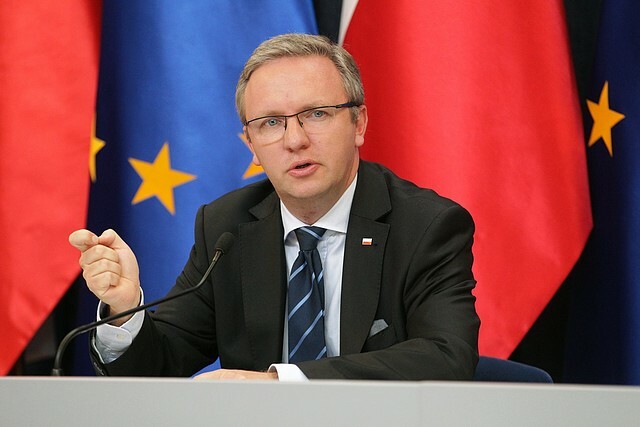 Discussions at a recent meeting of the V4 presidents in Slovakia, says presidential minister Krzysztof Szczerski, confirm that none of the countries will be benefiting from the pipeline. Thursday saw the beginning of a two-day summit of the presidents of the V4 countries in Strbske Pleso, Slovakia. Nord Stream 2 refers to a pipeline project meant to transfer gas from Russia to Germany across the Baltic Sea. According to the newest timetables, it is to be completed by the end of 2019. Its owner is the Russian energy giant Gazprom.